The online community for macOS and iOS productivity tools and resources. Process Episode 002: What is Productivity? 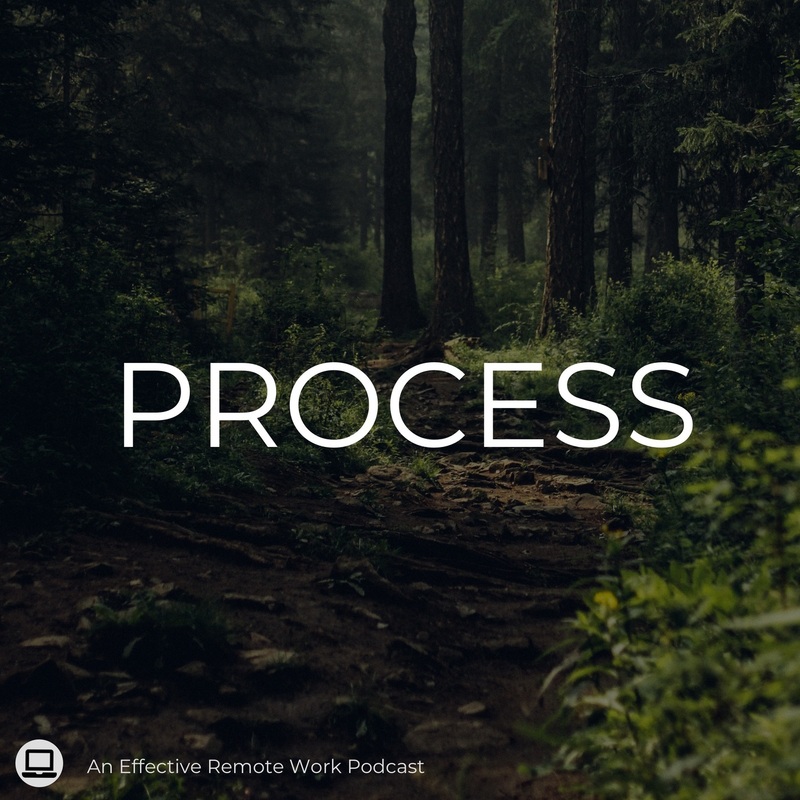 [Read more...] about Process Episode 002: What is Productivity?